In today's data-intensive market, analytics plays a significant tole in keeping a business agile and competitive. Just how important is the role of analytics is one of the key concepts covered on finance courses distance learning through the University of Leicester. Financial analytics enables an organisation, regardless of the industry, to predict the future outcomes of their current goals and strategies. How ingenious is that? You would be in a truly informed position allowing you to take mindful and calculative decisions that would foster growth and development. Better insights into financial efficiency measures, operational KPI's, product/service and customer profitability enable business to augment revenues and the value of shareholders. These insights also help in overcoming any shortcomings and modify the company's approach to competitors or political influences to meet their customer's needs and ensure a superior end-user experience. Every organization needs to understand and work with financial analytics, irrespective of its size and/or industry. Predictive Sales Analytics (PSA): It goes without saying that sales revenue is the backbone of any organisation. Thus, implementing strategies to know how much growth your business can expect in the current and subsequent years of operations can have a positive impact on your business's bottom line. PSA applications enable you to evaluate how effective your sales forecast is and also augment the sales pipeline in the coming years through adoption of an array of competencies and tactical approaches to gain an understanding of consumer behavior. There are two sure shot ways to estimate sales (1) comparing past trends with the current sales and (2) making use of predictive techniques such as correlation analysis. Product Profitability Analytics (PPA): Ensuring effective market penetration while making the best out of your investment, it is important to consider where you need to divert your resources. PPA is a an ideal solution that helps estimate profits for each product line and offerings thus enabling the business to quickly gain insights allowing for more informed decision making capacity. 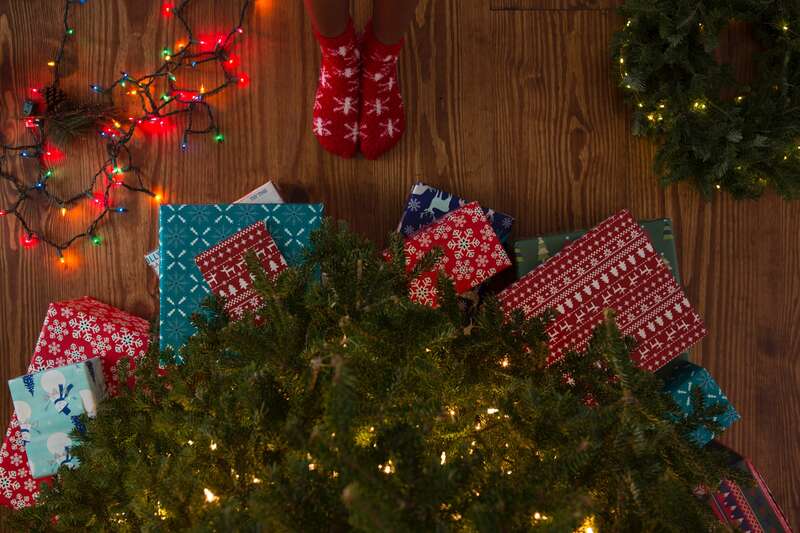 For example, if you get to know what products customers demand the most at what time of the year, then you can promote them and capitalize on your marketing budget. Customer Profitability Analysis (CPA): Whether you are a cloud hosting provider, a giant e-commerce platform or a small home run business working on the World Wide Web, having a clear picture about your potential customer is always a boon. A justifiable comparison can be accomplished between profitable and non-profitable clients and the business can focus their efforts while doubling their revenue. Remember there are two kinds of customers - one that bring value to your organisation and the other that brings risk. Focus your efforts to increasing value generating clients thus making your business risk-averse. Shareholder Value Analytics (SVA): How successful your strategies are will be determined by the final financial outputs as evaluated by various shareholders. SVA helps in adjusting the business strategies on the grounds of what will maximize the returns to shareholders. it also determines the percentage of risk undertaken and the optimum value delivered to shareholders. This is why most experts recommend contemplating SVA with profit and revenue analytics for a clearer more concise picture of the business. Cash Flow Analytics (CFA): You need fuel to drive your car, don't you? in the same context, your business needs capital to operate and grow. Predicting inflow and outflow of cash is important to determine the fluidity of the business. Herein, CFA and regression analysis tools can help in identifying how much capital you may need for any future investments or expansion opportunities. It would prove sagacious to look at past data to come to right predictions. Value Driver Analytics (VDA): Only planning does not offer any results, you need to implement your well-researched strategies. On top of it, you should have a positive and pragmatic approach to your business. A great understanding of economic drifts that could potentially harm your financial plans will help you forecast correctly and promptly. Your goals will determine the value of your efforts and aid in meeting strategic objectives. VDA is the most effective tool to help you analyze these strategic business drivers so that the expected outcomes can be achieved. Not to mention, these drivers are predominantly based on assumptions and would need to constantly be cross-checked. If you are to assume to the role of a CFO in a company it is important for your to learn about analytics and its impact on businesses, their growth and profitability. 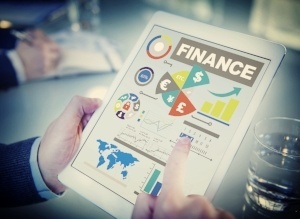 Financial analytics provide an in-depth and proactive view of the profits, costs and market trends and can be learned on finance courses distance learning programmes from reputed institutions such as the University of Leicester.